For many people, their morning ritual starts with opening the newspaper and peering over the horoscopes section. For them, reading the horoscope is akin to getting an early look into their future for the day, week, month or the year. In layman terms, a horoscope is an astrological chart that is developed on the basis of an individual’s time of birth, date of birth and place of birth. A chart includes planets and their houses and represents them visually. An astrologer studies this chart and analyses the position of planets as shown on it, to make distinct predictions about an individual. These predictions can either be very generic in nature or they can also be answers to specific questions. A generic prediction can tell a lot about various things like a person’s behaviour, skill sets, health etc. Specific questions like ‘when will I get married’, ‘what career will be best for me’ etc. can also be answered by an astrologer through a thorough reading of the chart. When we read the astrological sign wise predictions in a newspaper, in colloquial terms we refer to them as ‘horoscopes’. 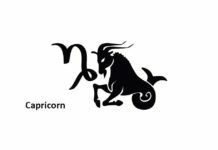 In fact, what we read there is an astrologer’s ‘interpretation’ of astrological charts for different zodiac sun signs or moon signs. 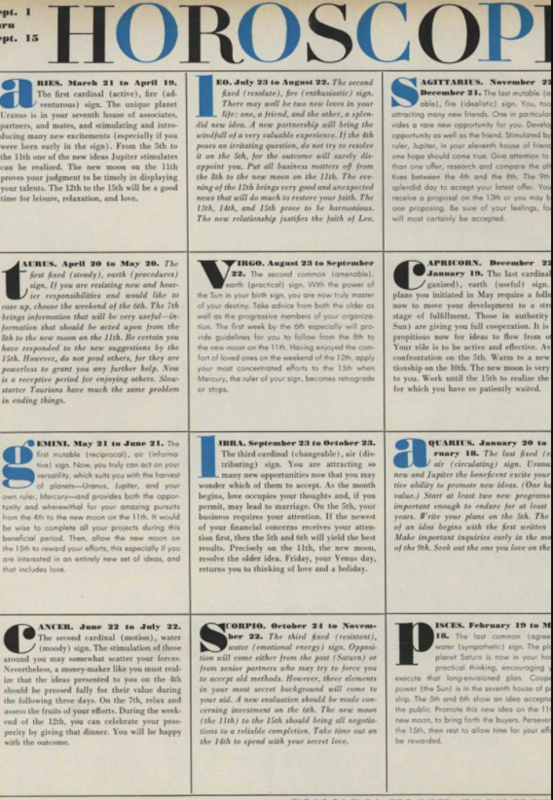 While birth charts are unique to each person and predict the forecast of every individual distinctly, a newspaper column broadly divides the whole population into 12 sets of sun signs and gives a vague prediction of how their future might be. These ‘horoscopes’ are generalised versions of astrologic predictions of the sun signs. They are mostly meant to entertain the readers. Astrology originated in the Babylonian era and was introduced to the Greeks in the 4th century BC. Great philosophers like Plato and Aristotle gave credibility to it as a science. 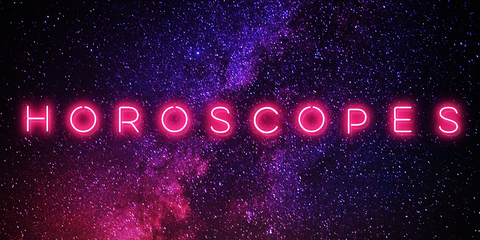 The word ‘horoscope’ comes from the Greek word ‘hora’ which means ‘time’ and ‘scopos’ which means ‘observer’. Hence, we can deduce that a horoscope is an ‘observer of time’. It is also known as an astrological chart or a natal chart. It is a form of divination that allows looking into the life events of a person. It may predict future as well as look into the past life of a person. 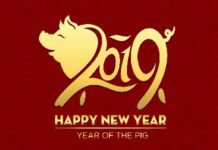 While in the ancient days (about 2000 years ago) up to the 1970s, the art of developing horoscopes included complex calculations done manually by an astrologer, today, it is done in seconds by algorithms on computers. This is so because technical experts have now been able to translate the age-old wisdom of horoscopic calculations into a language understood by computers. In spite of this, a computer can merely calculate the horoscope and a learned astrologer is required to work on the horoscopes to generate good analyses. 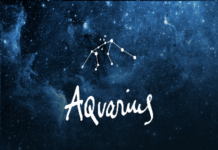 A typical astrological chart or a natal chart can vary depending on the type of astrology it is based on. In western astrology, the charts are in the shape of a circular wheel. 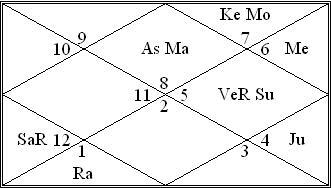 In Indian Vedic astrology, the chart is rectangular in shape. In Western astrology, a horoscope is a map of the zodiacal circle with Earth at the centre of all the planets and Sun at the top. The map will show positions of the Sun, Moon, and planets at the date, time and location of an individual’s birth. 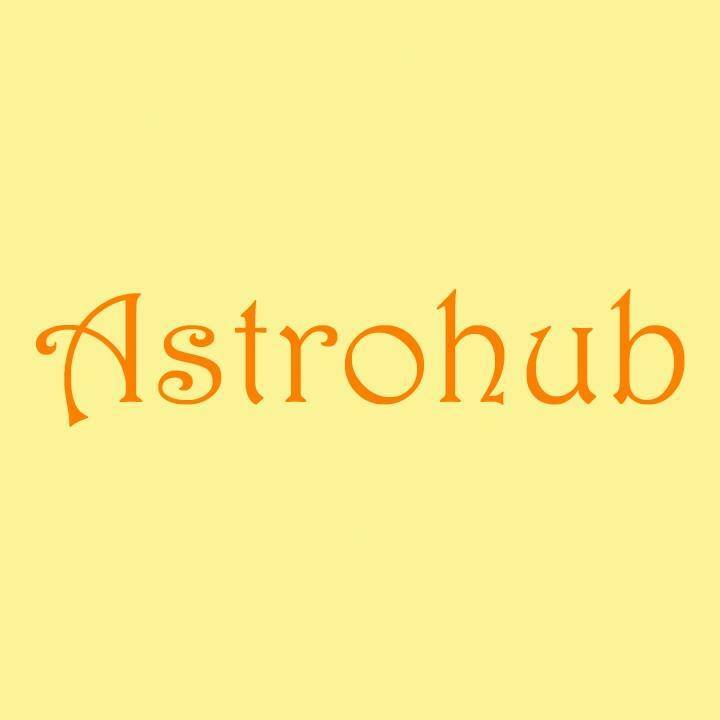 In Indian astrology, the horoscope shows positions of different planets, Sun and the Moon at the time, date and place of birth of the person just like Western astrology. Indian horoscope is built on the basis of the sidereal system which is explained in a previous article here. In this method, the zodiac signs are aligned with 27 constellations called ‘nakshatra’. It starts with ‘Aries’ aligned with ‘Aswini’, and ‘Bharani’ nakshatras and ends with Pisces aligned with the ‘uttar bhadrapada’ and ‘Revati’ nakshatra. Here, we have listed three key uses of horoscopes in our lives. Horoscopes are widely used in our country by families before proceeding with matrimonial alliances. Indian Vedic astrologers regularly match horoscopes to conclude if a couple will be compatible or not. It is believed that horoscopes tell us about a person’s behaviour pattern and personality traits. Astrologers check for a good horoscope match before a couple decides to tie the knot. It is believed that this will help them lead a happier life together. Horoscopes may help a person find out more about their or other’s personality. If a person is aware of their personality type and the special talents that they have, then they can choose their career paths wiser. Similarly, it can help them understand what will make them happy, what kind of people can they be friends with and what are they uncomfortable with. Different planets, Sun and the Moon tell this about a person through their natal chart. Astrologers use horoscopes to predict their client’s future events. There are a lot of followers of horoscopes who go to astrologers to ask them a multitude of questions related to different phases of life like marriage, job and health. Horoscopes are much more than the popular version we get to read in newspapers. They are an ancient science which may allow us to sneak a peek into our lives; be it our past, present or future.